For anyone who has grown up with Precious Moments memorabilia, the new Precious Moments 5-Minute Bedtime Treasury By Precious Moments Published by Thomas Nelson will make a great gift to give for a special child. This full sized, hardcover story book contains beautiful full color art and short bible stories perfect for bedtime. 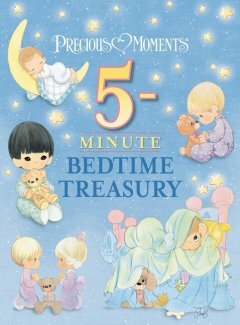 The classic precious moments art is paired with simple to understand bedtime bible stories. The stories are short and can be read to a child in just a few minutes. 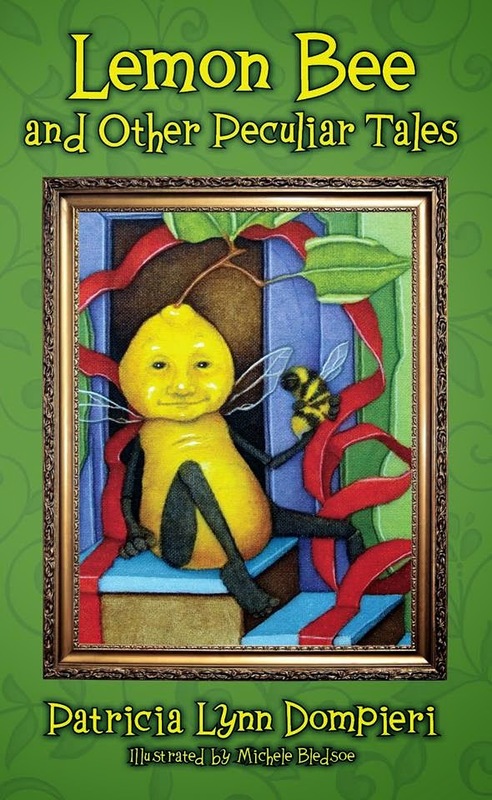 Unlike lengthy bible story books, these stories are easy to digest for younger children. This book would be perfect for a new bible story bedtime tradition. Stories are based on the New and Old testament of the bible. This would make a great book to commemorate a special occasion. The quality of the presentation makes this a book to keep for years to come. As a blogger for Booklook I received a copy of this book for the purpose of writing this review.